How do I check my itinerary on Jetstar website? Please note that you may or may not be able to change the name/gender on your flight reservation depending on the airline's policies. If you need to make an amendment to the name/gender on your ticket, please inform us the correct name/gender via inquiry form as soon as possible. Please also provide a scanned copy of your passport (mandatory) as a proof of identity and to avoid further mistakes. Once we have received your information, we will do our best to find the most feasible solution. Once we have confirmed with the airline, we will contact you regarding the necessary procedures for correction and the associated costs. In most of the cases, airline change fee is incurred for name correction. Please understand that name corrections may not be completed immediately. If your booking involves multiple airlines, there will possibly be different change policies for each carrier. 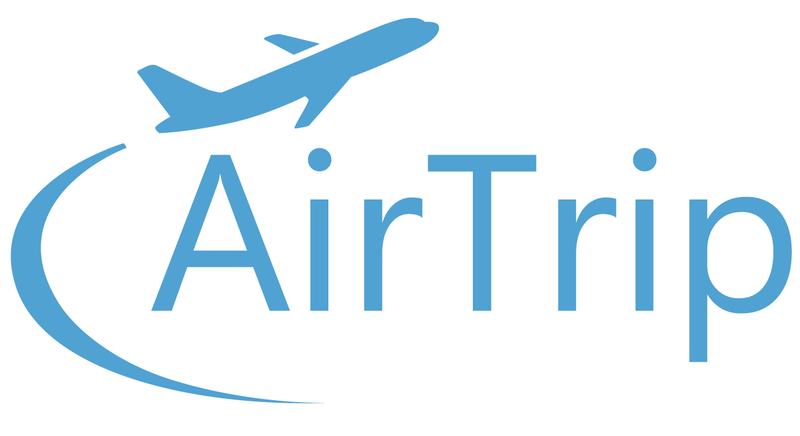 AirTrip cannot make any changes with low-cost carrier (LCC), please contact the airline directly. Some airlines accept correction to misspelling or nickname, or correction due to a legal name change (for instances, marriage or divorce), but do not accept name change to a different identity.